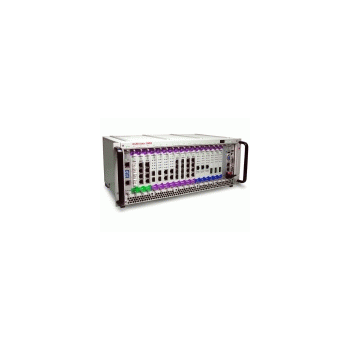 Supplier of IP performance test equipment for network, switch, router and device testing. 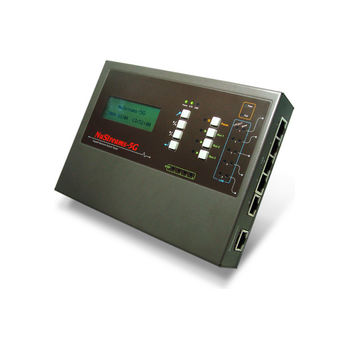 NuStreams Ethernet multichannel IP traffic packet generators are used in R&D, DVT and production testing. Network simulators / emulators for network impairment testing. Showing recent results 1 - 15 of 40 products found. 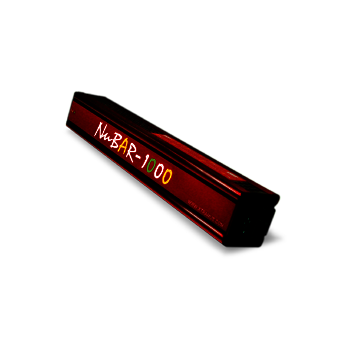 XM-RM series can be divided into Standard and Professional types. The advantage of Standard XM-RM series is that there are more test ports on each module. 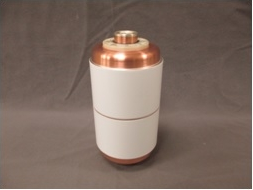 The cost per test port is lower for mass-production scale DUT tests. Having similar features like Professional XM-RM series, Standard XM-RM series, with less capacity, provide reliable DUT test results at mass-production line. 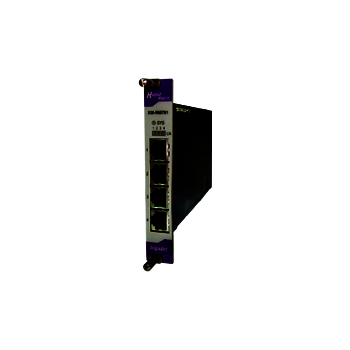 NuStreams-2000i is an advanced Ethernet test system for Layer 2 to 7 and wire-speed Layer 2 and Layer 3 IP packet generation for testing of multichannel IP devices. Designed for testing in the laboratory and in manufacturing NuStreams 2000 can be easily configured for Ethernet switch, router and gateway production testing. Call for demo. 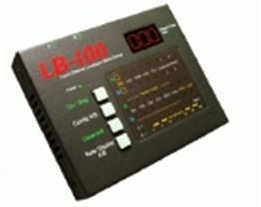 LB-200 is a smart companion of NuDOG. There are two application modes that make on-site network test easy and efficient. One is loopback test and another is asymmetric network transmission test. 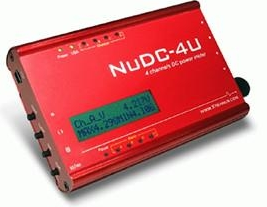 Common evaluation methodology such as Throughput and Latency test are applied for the test by attached software, NuDOG-2544 and NuDOG device. NuStreams-5G is a five-port Gigabit switch tester dedicated to test switches. 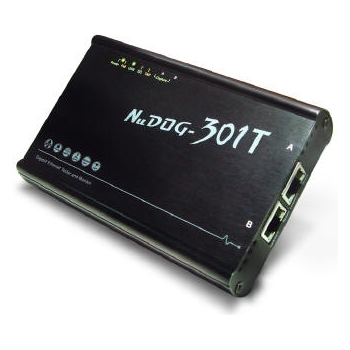 Not merely a stand-alone Gigabit switch tester, NuStreams-5G can also be connected to PC for accessing its simple and easy-to-use configuration utility. 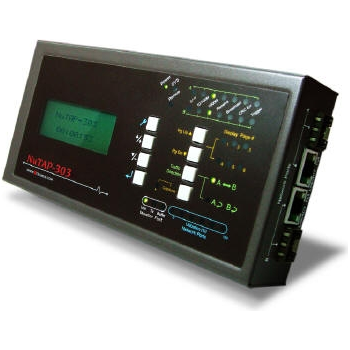 NuTAP-302 is portable network TAP equipment that can monitor and redirect any data streams that flow through this equipment. Network TAP is a method for monitoring dynamic situation of network without intruding it. A vacuum interrupter is a switch which uses electrical contacts in a vacuum. It is the core component of medium-voltage and high-voltage circuit-breakers.Since the arc is contained within the interrupter, switchgear using vacuum interrupters can be very compact compared with switchgear using air, SF6 or oil as the arc-suppression medium. Vacuum interrupters can be used for circuit-breakers (VCB), load break switches (LBS), contactors, rail circuit breakers, etc. 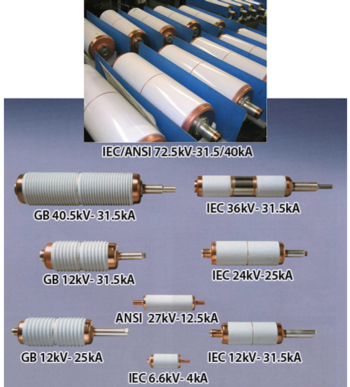 Circuit breaker vacuum interrupters are primarily used in the power sector in substation and power-generation facilities, and load-switching vacuum interrupters are used for power grid end users.We support national and international standards like ANSI/IEEE C37.60, IEC 62271-100, JIS, GB and GOST. 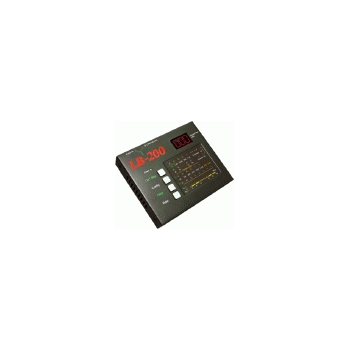 Automatic Circuit Reclosers (ACRs) are a class of switchgear which is designed for use on overhead electricity distribution networks to detect and interrupt momentary faults. Also known as Reclosers or Auto-reclosers, ACRs are essentially medium voltage rated circuit breakers with integrated current and voltage sensors and a protection relay, optimized for use as an overhead network distribution protection asset. Commercial ACR's are governed by the ANSI/IEEE C37.60, IEC 62271-111 and IEC 62271-200 standards. In ANSI countries three major classes of operating voltage are 15.5 kV, 27 kV and 38 kV. Vacuum contactors utilize vacuum interrupter encapsulated contacts to suppress the arc. Such arc suppression allows the contacts to be much smaller and use less space than air-break contacts at higher currents. As the contacts are encapsulated, vacuum contactors are used extensively in rugged environments such as mining. Vacuum contactors are also widely used at medium voltages from 1000-12000 volts, effectively displacing oil-filled circuit breakers in many applications. Vacuum contactors are usually applicable for use in AC systems. The AC arc generated upon opening of the contacts will self-extinguish at the zero-crossing of the current waveform, with the vacuum preventing a re-strike of the arc across the open contacts. Vacuum contactors are therefore very efficient at disrupting the energy of an electric arc and are used when relatively fast switching is required, as the maximum break time is determined by the periodicity of the AC waveform.